This is Lockdown KL's first ever interactive and intuitive real-life escape room themed to Chinese New Year. It will take you back in time to an ancient village which is also believed to be the origin of the Chinese legend of a mythical monster called Nian (a monster that come out to eat people and animals on Chinese New Year eve). 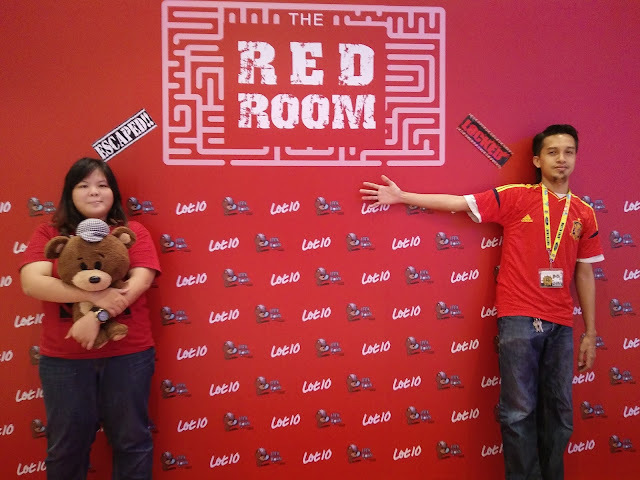 All you need to do is find answers to the puzzles leading to the final key to escape the room and stop the monster Nian from attacking the villagers again. Stand a chance to win a reunion dinner meal worth RM 998 at Luk Yu Tea House or Pak Loh Chiu Chow located at Feast Village, Starhill Gallery. Lucky winner will also walk away with complimentary game session for 6 pax courtesy of Lockdown KL. Just upload the your best moments with your loved ones at Lot 10 to the Lot 10 Kuala Lumpur Facebook page and you'll stand a chance to win fantastic dinning vouchers ! 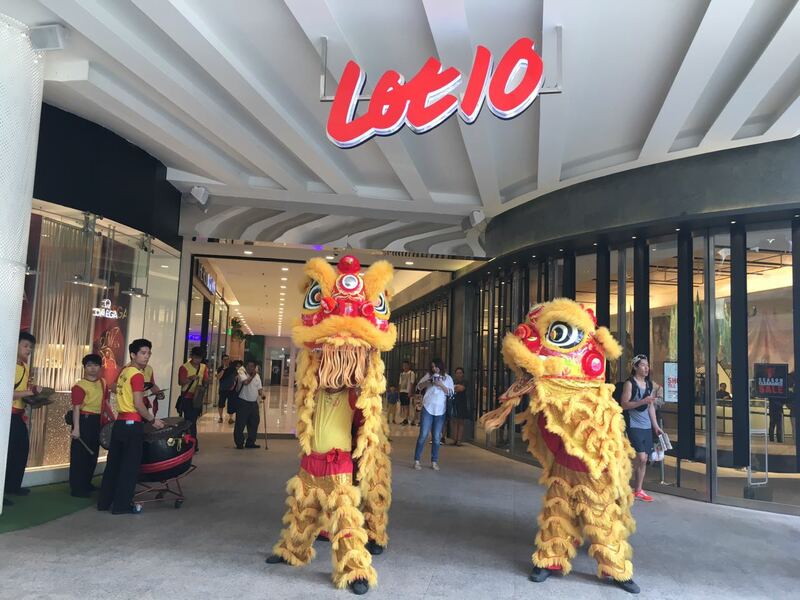 Over three weekends, shoppers can catch heart-thumping drum and lion dance shows at Lot 10 Concourse area. 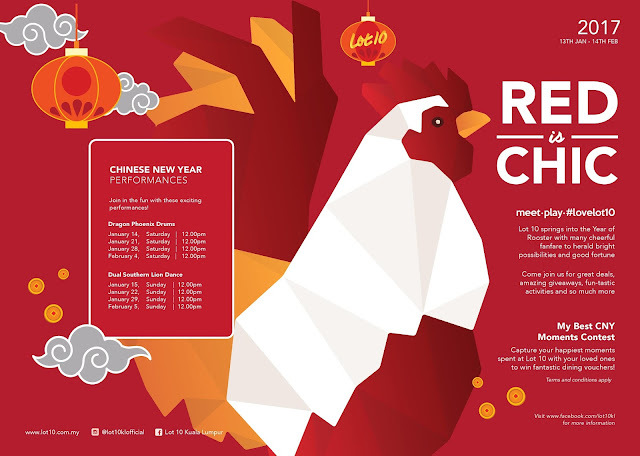 Catch the Dragon Phoenix Drums at 12pm on 21 Jan, 28 Jan and 4 Feb. Dual Southern Lion Dance at 12pm, 22 Jan, 29 Jan and 5 Feb. 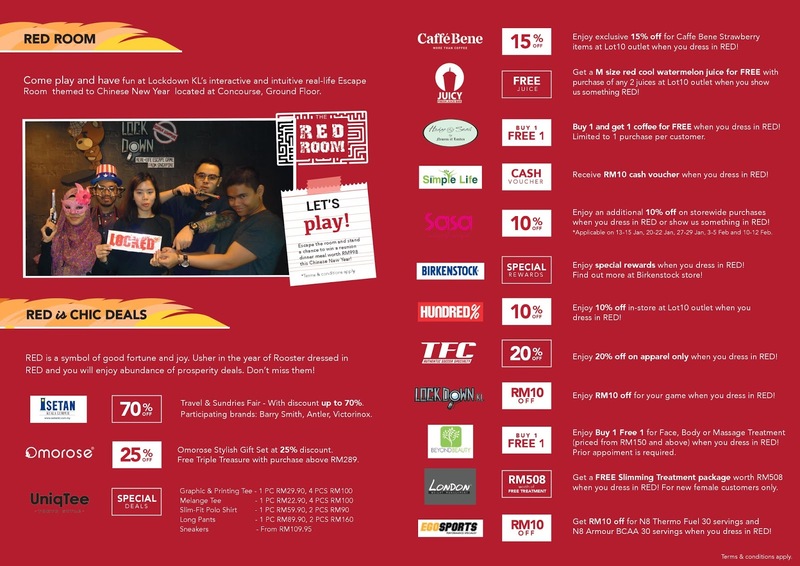 There's a lot of special in-store deals by participating outlets namely Beyond Beauty, Birkenstock, Caffe Bene, Ego Sports, Hedge & Snail, Hundred%, Juicy Malaysia, Lockdown KL, London Weight Management, SASA, Simple Life and TFC. 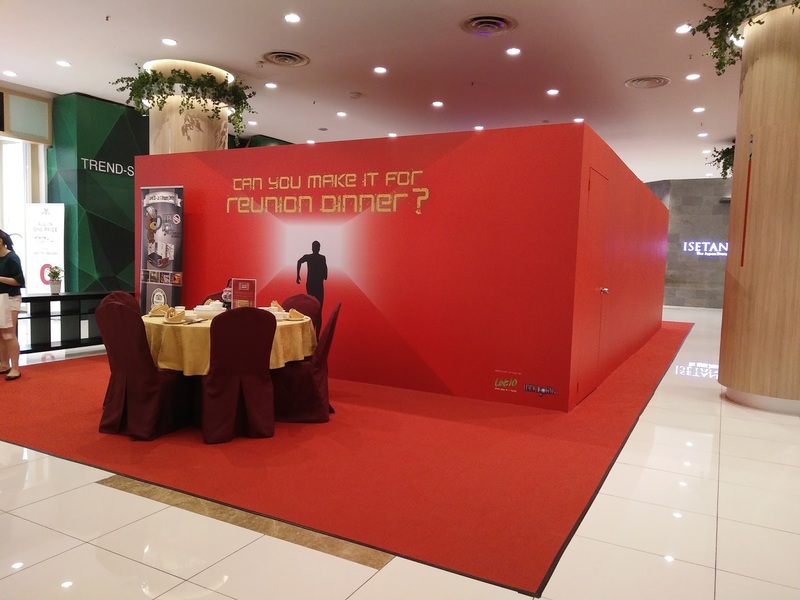 Also during 16 Jan to 14 Feb, shoppers that are dressed in red will be entitled to special rewards and privileges. 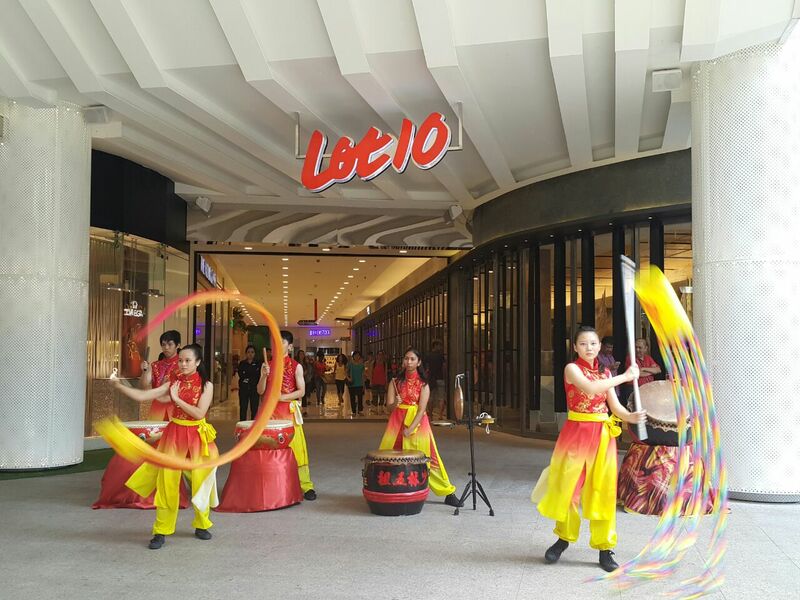 So put something red on and have a fun filled time at lot 10 KL..!